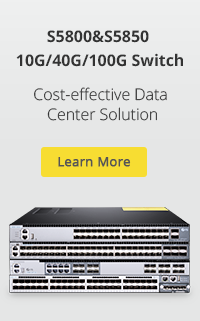 Posted in Fiber Optic Transceivers, SFP	| Tagged 1000BASE-LX/LH, 1000BASE-SX, Cisco SFP, GLC-SX-MMD, SFP Cisco	| Comments Off on What’s Your Opinion Of Using 3rd Party SFP Modules On Cisco Catalyst Switch? GLC-SX-MM vs GLC-SX-MMD: What’s the Difference? 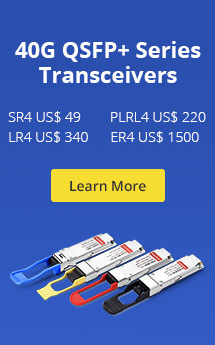 Posted in Fiber Optic Transceivers, SFP	| Tagged 1000BASE-SX, Cisco-SFP, GLC-SX-MM, GLC-SX-MMD	| Comments Off on GLC-SX-MM vs GLC-SX-MMD: What’s the Difference?